The new federal rules on overtime take effect in less than two weeks, granting an estimated 3.9 million workers nationwide overtime protection. So what are businesses doing about it? Learn what you need to do for the new overtime rules with NJBIA’s FastFacts compliance brief. 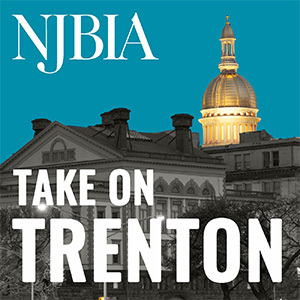 NJBIA Members can download it for free (login required). On Dec. 1, the legal salary threshold for nonexempt workers will nearly double to $47,500 annually, meaning any workers paid a salary paid less than that threshold would be entitled to time-and-a-half for any time worked over 40 hours per week. The survey covered businesses in New York, northern New Jersey and southern Connecticut.